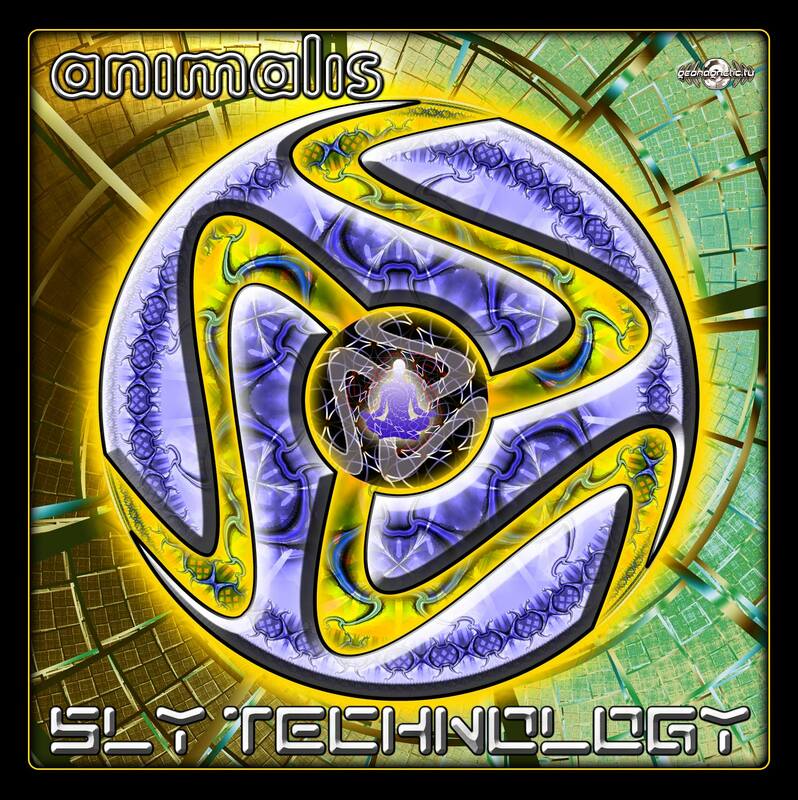 Goa News :::ANIMALIS - Sly Technology ::: Out Now! Prepare yourself for the massive debut full length album by Russian virtuoso electronic composer Animalis. Imagine that the human race is actually a highly tuned technological instrument complete with hidden codes written in our DNA. This SLY TECHNOLOGY is the key to unlocking our many secrets! Animalis is Lazutkin Ilya (artist, producer, dj and remixer). Ilya was born in Saratov, Russia in 1987. He has a diploma in music art. In childhood when he was 6, he began playing guitar. He finished musical school in 2003. Since the first time he had heard electro music in Moscow in 2005, and he started to experiment with the music. That was the ground for establishing his "Electric Project". As a result of becoming more professional and skilled in music composing, Ilya has changed his project name to Animalis since October 2007. The tunefulness, power, energy and quality of his music as well as its unique style distinguish him from other Russian Psytrance artists. That is his music determines morning mood and hot night. In April 2007 he began to perform in Moscow trance events with Live and Dj sets. That year Ilya became the official resident the Moscow promo group "Synthetic Dreams Promotion". Since this time he played in countless trance events, shared the stage with well known psytrance artists. In June 2008 he joined forces with the label ON THE MOVE MUSIC, based in USA. And has released his first EP "Star Galaxy". In September 2008 he became official resident the PLANET B.E.N. records, based in Germany. Where he has released second EP "Perfect Effect". In September 2009 he became official resident the SPUN records, based in Spain. At the moment Ilya already has released many releases working with labels as On the move music, Planet B.E.N. records, Mushy records, Yellow Sunshine Explosion records, FiXt Music and other labels... This russian guy plays at different trance events on weekly bases emitting great splash of energy and emotions to more and more people. With this massive 1st album on Geomagnetic getting huge raving reviews Ilya now spends a great deal of time on working his 2nd album that will be published in 2010 with Spun Records.